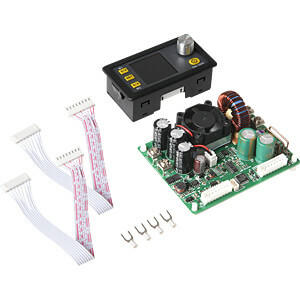 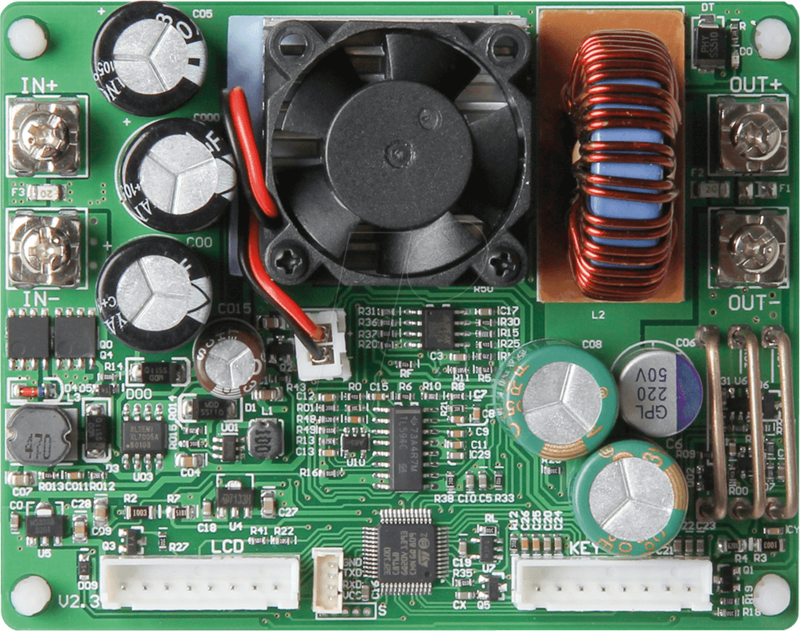 This programmable voltage control module with constant voltage and current combines analogue integration and digital control functions in a single device. 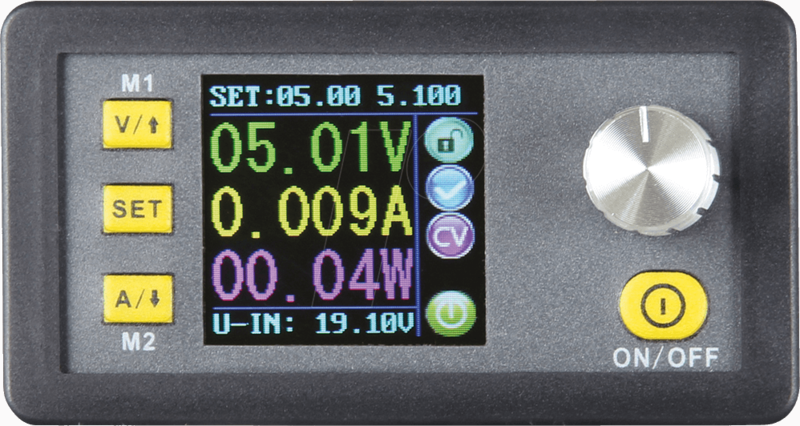 The device features an internal memory and a 1.44" (3.7 cm) OLED colour display so that you can view and save all relevant data. 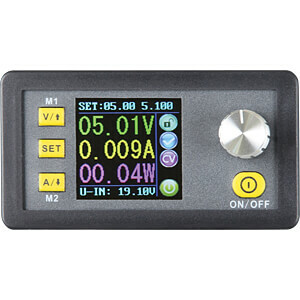 All the required settings are applied using three buttons and a control knob. 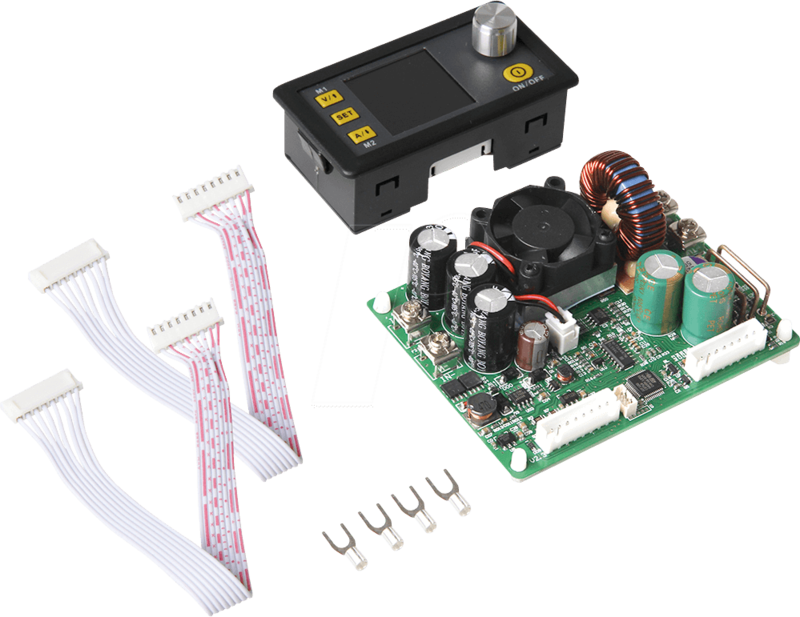 The high-precision and compact design enable a wide range of applications. 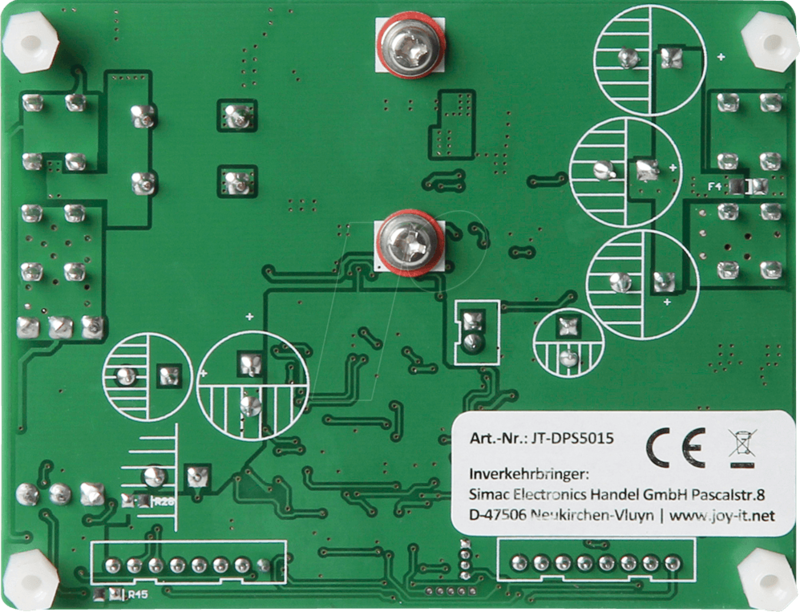 In addition to high-quality components, communication interfaces have also been integrated. 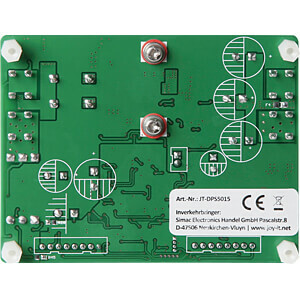 These interfaces are provided via USB or BT wireless modules, which are available as options. 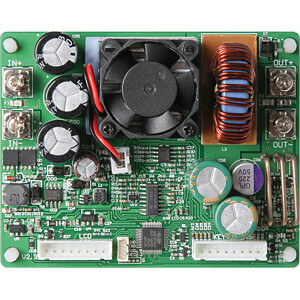 These modules allow the power supply to be controlled remotely and further data to be accessed as a .CSV file.